Another day, another garden transformed by our beautiful artificial grass! The luxury lawns team have been very busy this week in Kingsway, Gloucester. 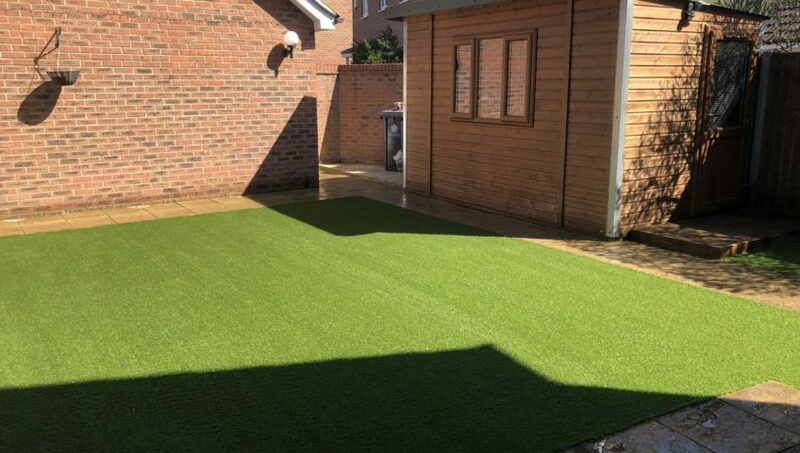 Take a look at this artificial grass transformation! No more watering, feeding or mowing to keep this lawn looking beautiful. 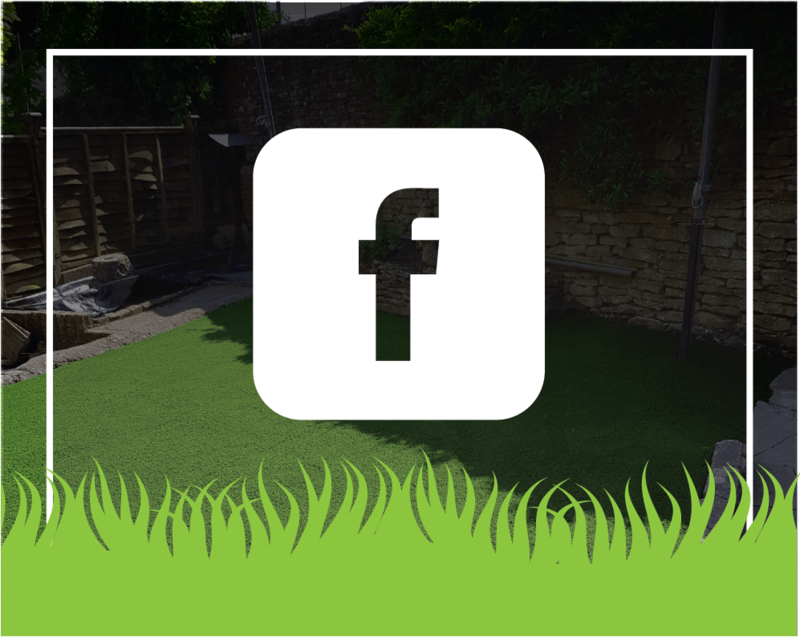 Now this happy customer has a gorgeously green artificial lawn which the whole family can enjoy all year round! 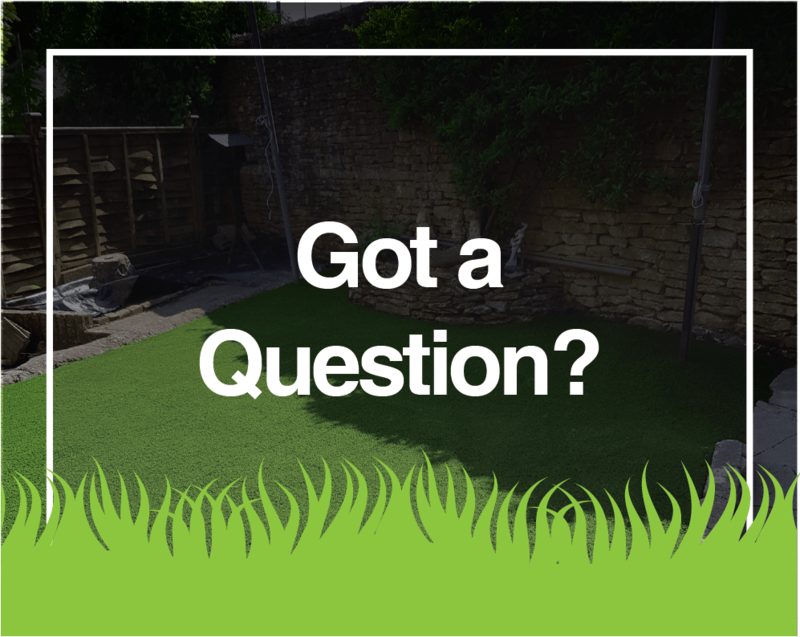 Once the luxury lawns team have transformed your garden, your Artificial Grass will never need mowing! saving you time to enjoy your weekends in the sun.